Our UAE range of Outdoor cooler products for rent can be used in a home garden, workshop or industrial factory and include Outdoor cooling fans, Outdoor air conditioners and Outdoor air coolers. Those outdoor coolers are Ideal for outdoor cooling ,Events, tents and more, we Hire wide range of air coolers and industrial air coolers. 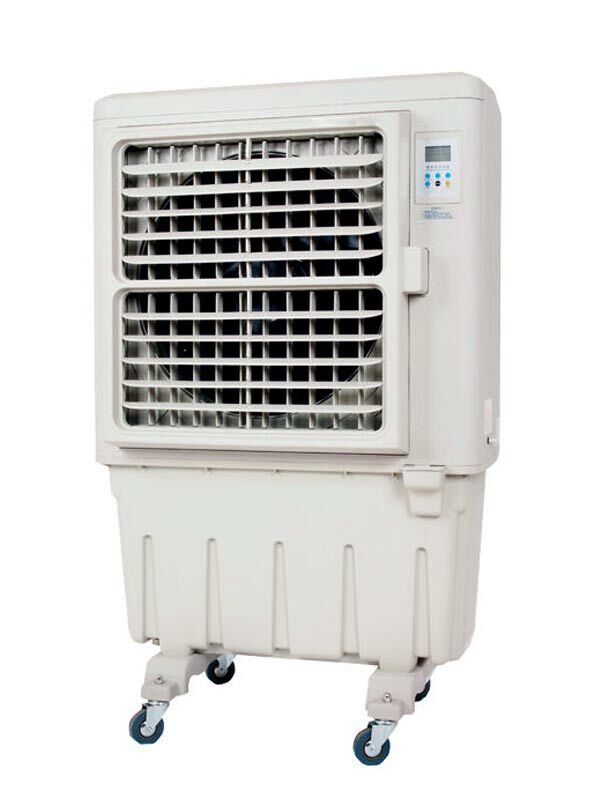 it will help you to achieve a comfortable temperature in open space , our air cooler rental service available for commercial and industrial customers. Please note that our quoted rental service prices includes the delivery charges for Dubai city customers , regarding Abu Dhabi customers may some extra charges will be applied. 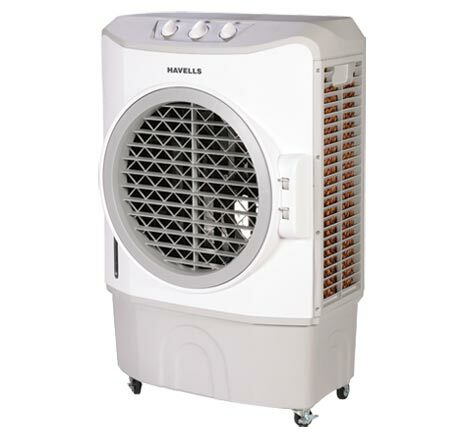 our outdoor cooler rental service can be for daily or monthly based on the customer requirements, we will happy to provide you with best air cooler and outdoor AC rental service in Dubai. and we will do our best to meet you expectations and requirements for any type of air conditioning and evaporative air cooler solution you need. Need outdoor heaters instead ! 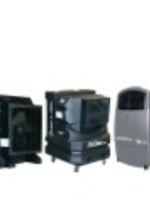 *Check also our Outdoor Patio heater Rental.